Washington : After spending more than a year on a twisting ridge on Mars, NASA's Curiosity rover has snapped its last selfie as it moves on to new sights on the Red Planet. "Curiosity rover has taken its last selfie on the Vera Rubin Ridge and descended toward a clay region of Mount Sharp. The twisting ridge on Mars has been the rover's home for more than a year, providing scientists with new samples and new questions to puzzle over," NASA said in a statement on Monday. It is now heading into the "clay-bearing unit", which sits in a trough just south of the ridge. 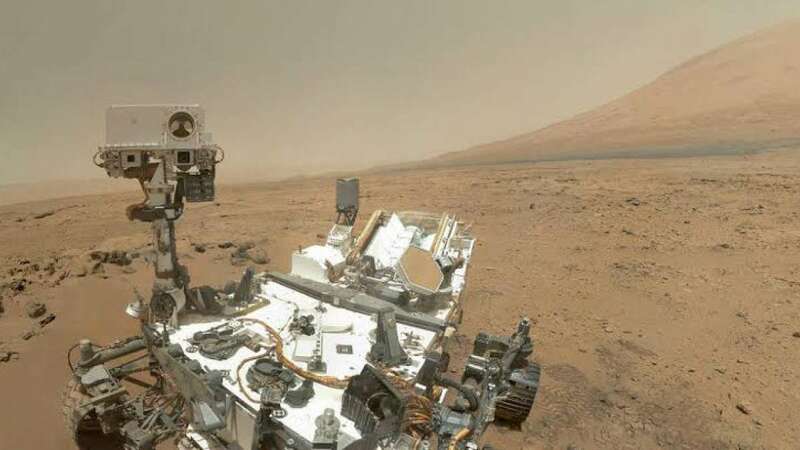 Curiosity, which landed on Mars in 2012, was designed to assess whether Mars ever had an environment able to support small life forms called microbes. In other words, its mission is to determine the planet's "habitability".